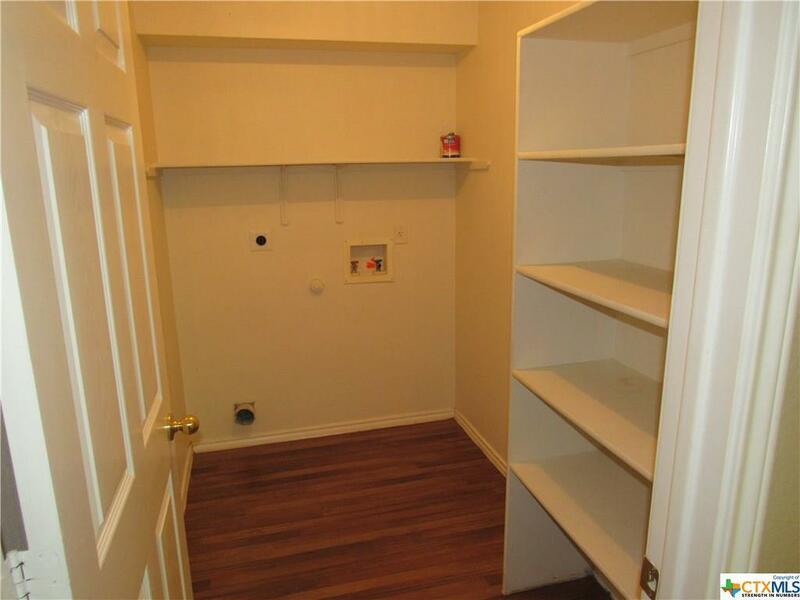 The perfect match for your budget! 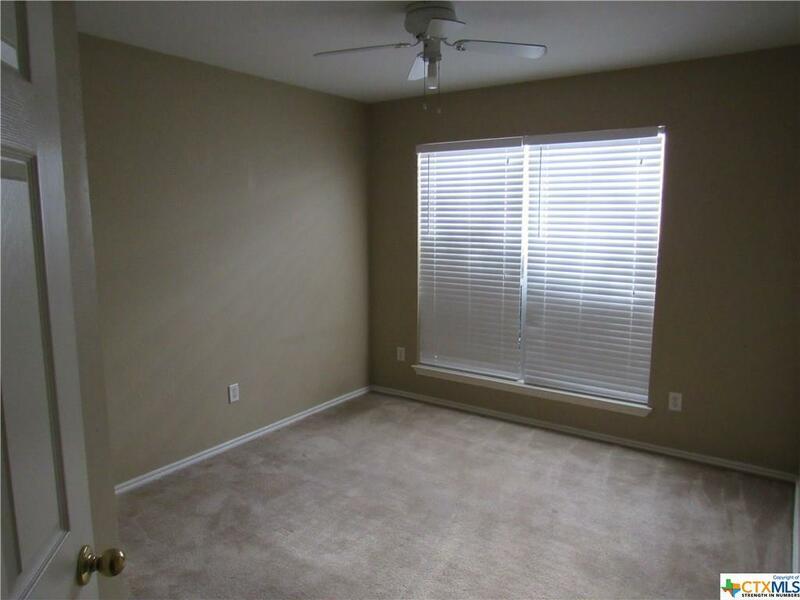 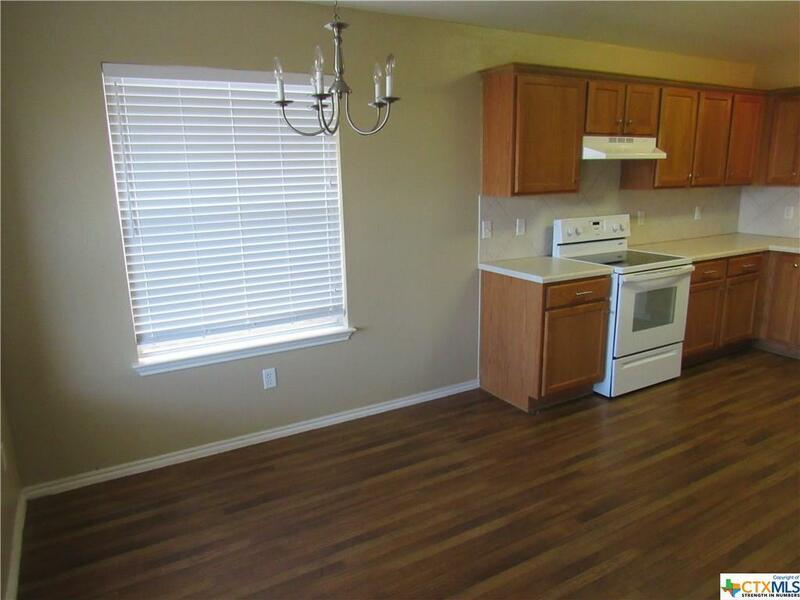 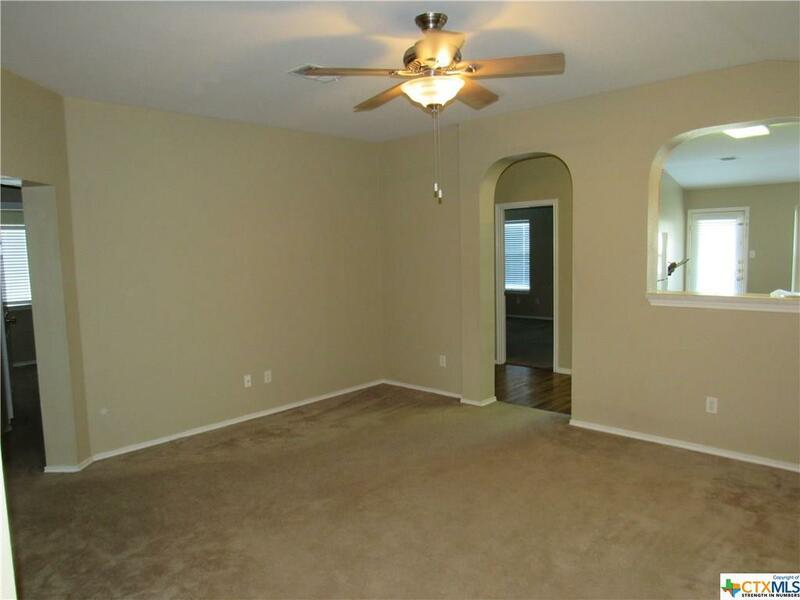 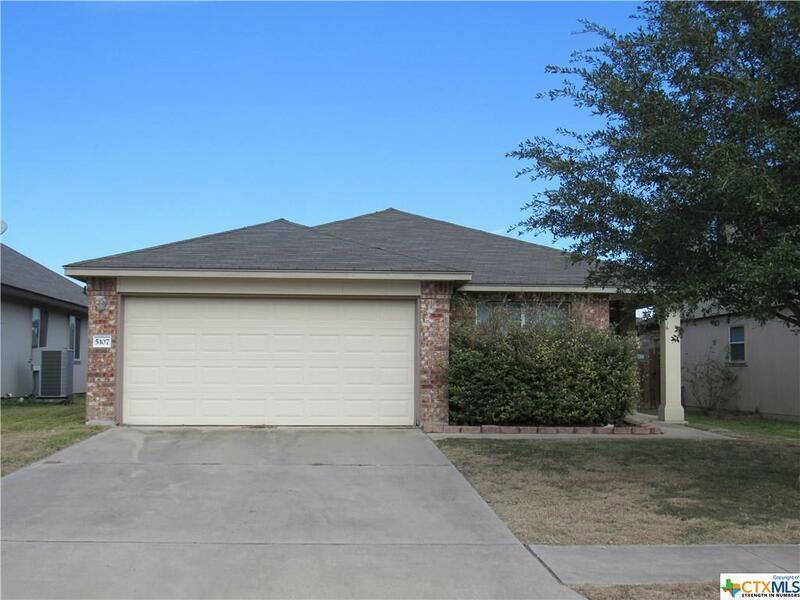 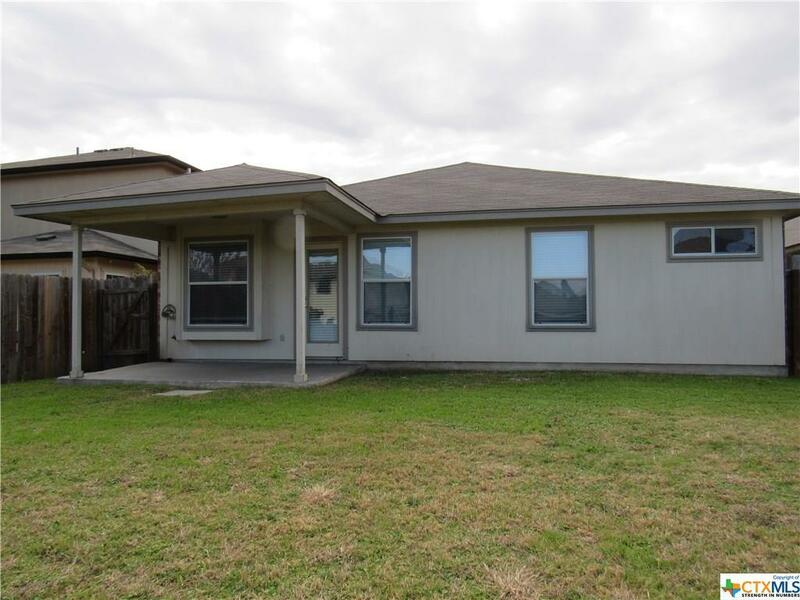 Located in the desirable Bridgewood Addition its only minutes to Fort Hood, Texas A&M campus, Killeen Regional Airport and so many other attractions and services. 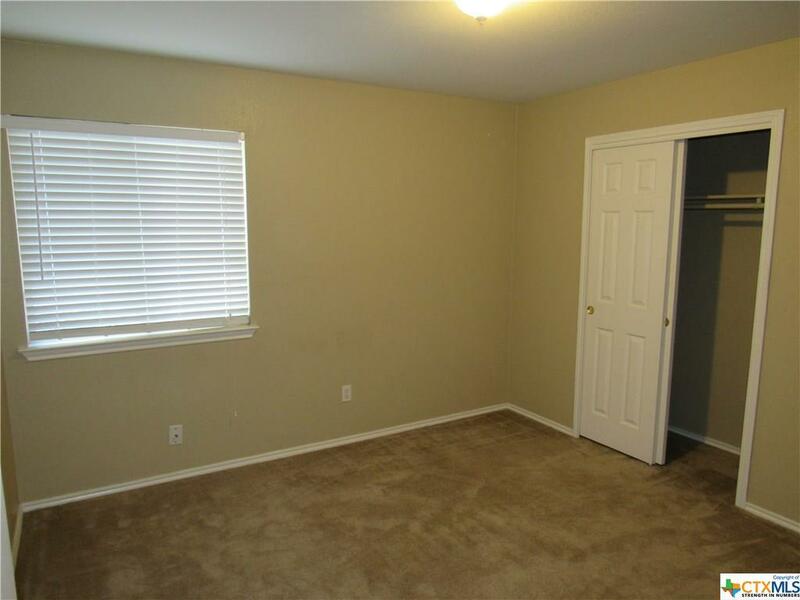 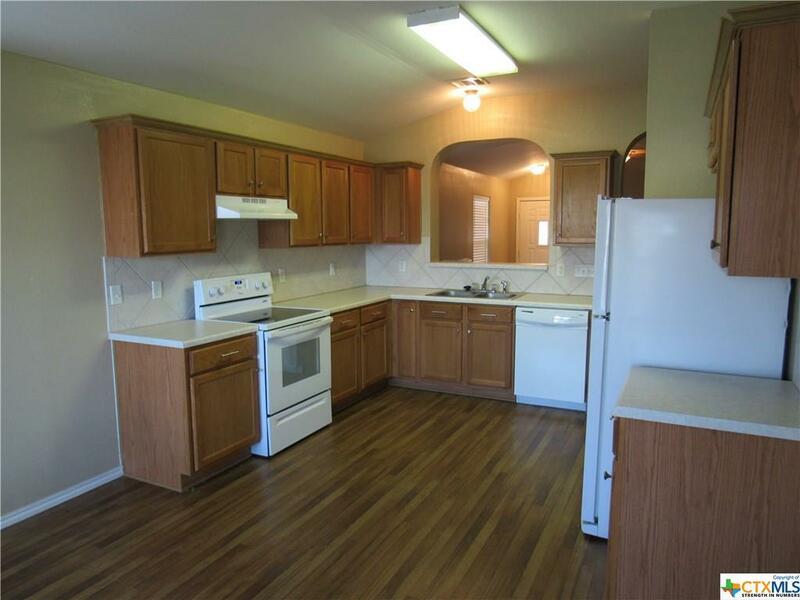 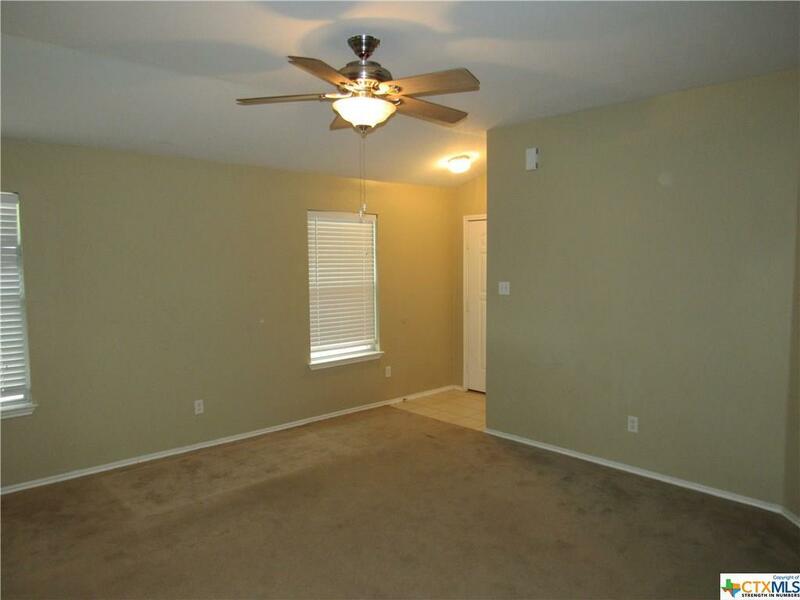 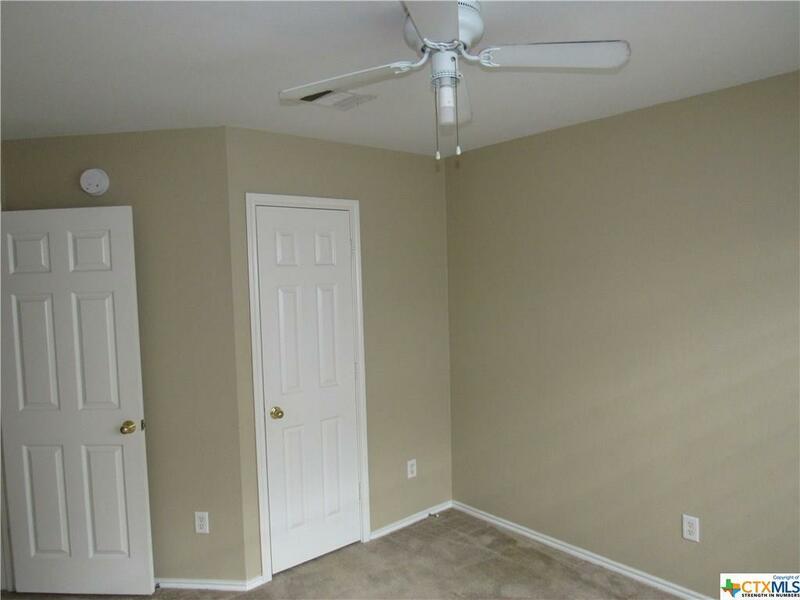 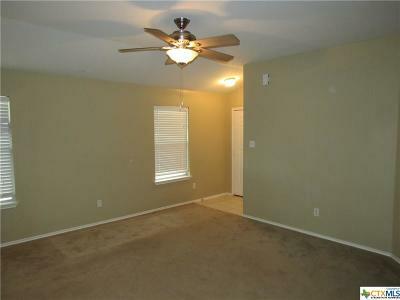 This three bedroom does not want to be called a starter home, it wants to be called YOUR home. 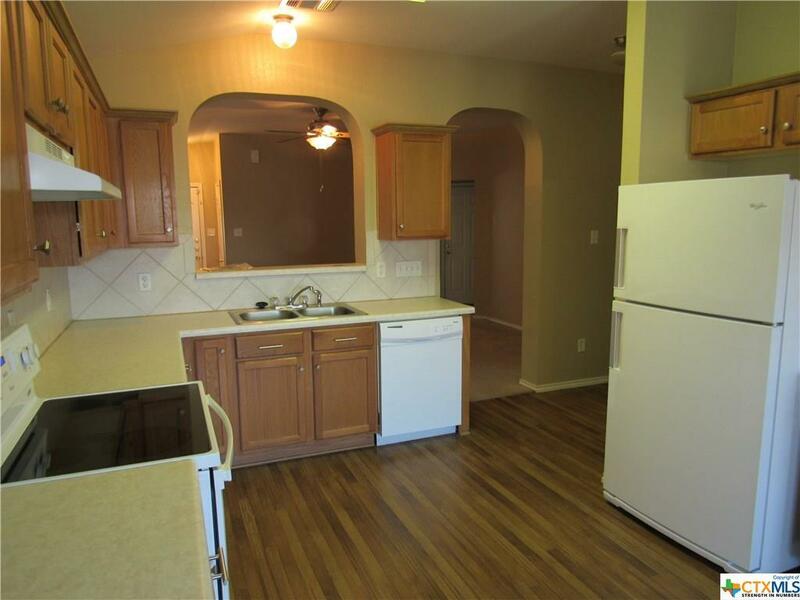 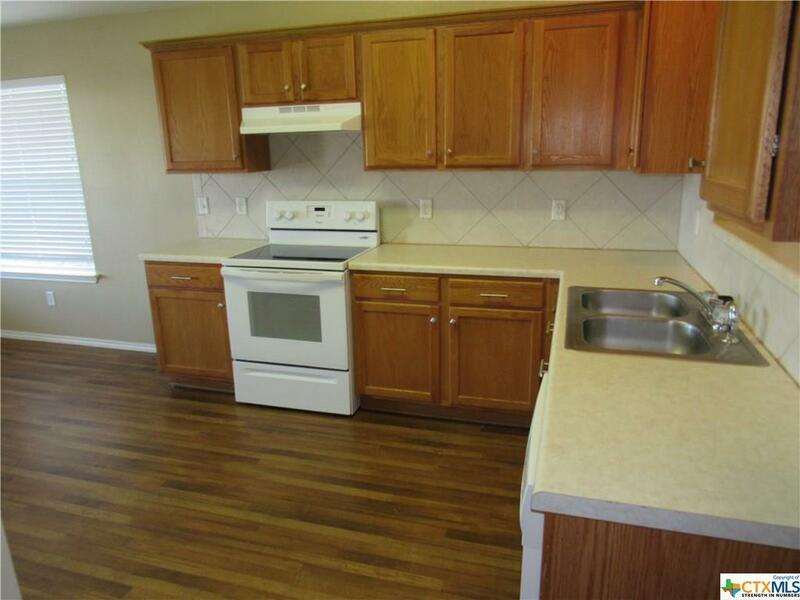 Cozy kitchen with white appliances, cabinets on three walls & very good storage. Dining area in kitchen will hold a six seat table and hutch. 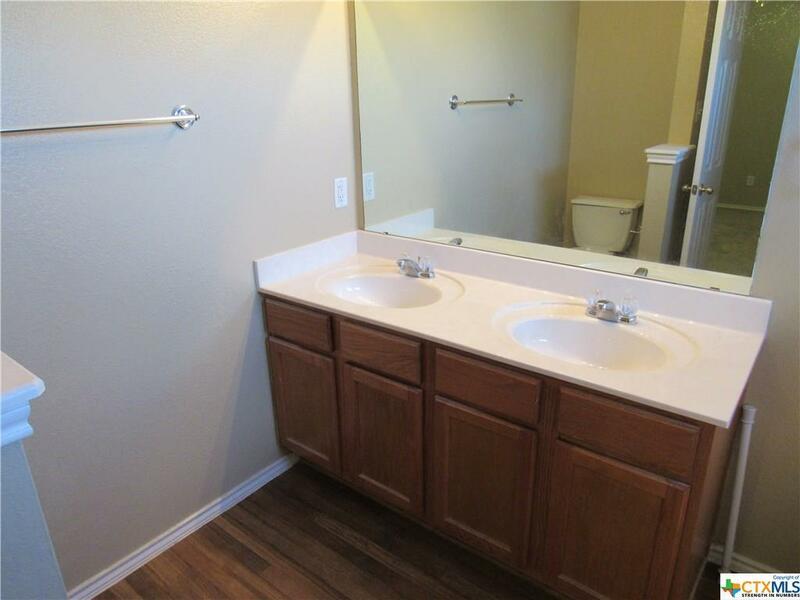 Inside laundry room, Easy maintenance floors in kitchen & wet areas. 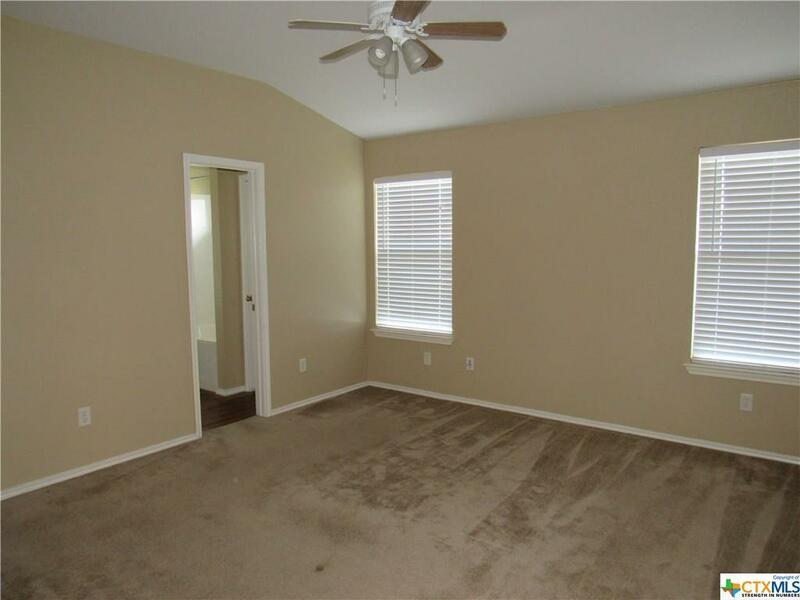 Carpet in bedrooms. 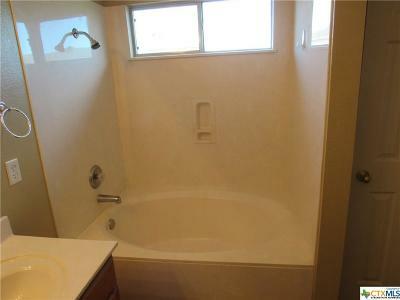 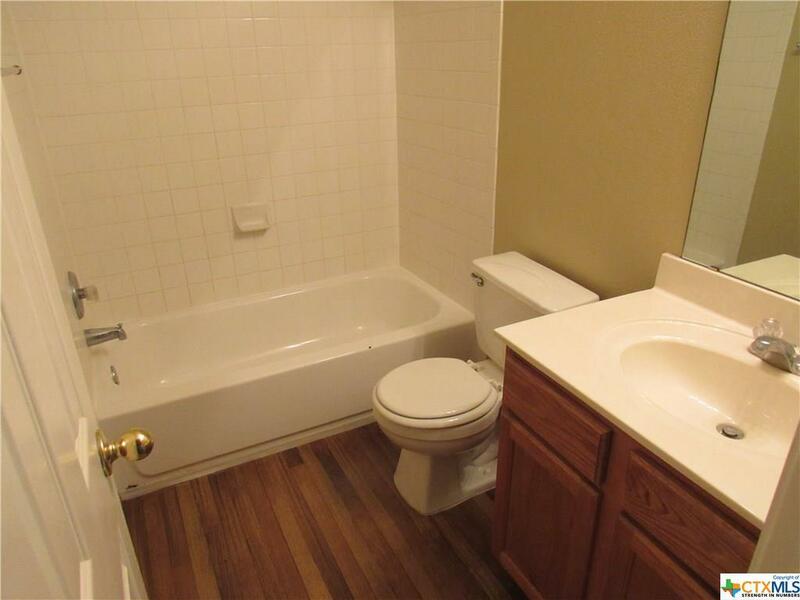 Master suite has garden tub with built in shower. 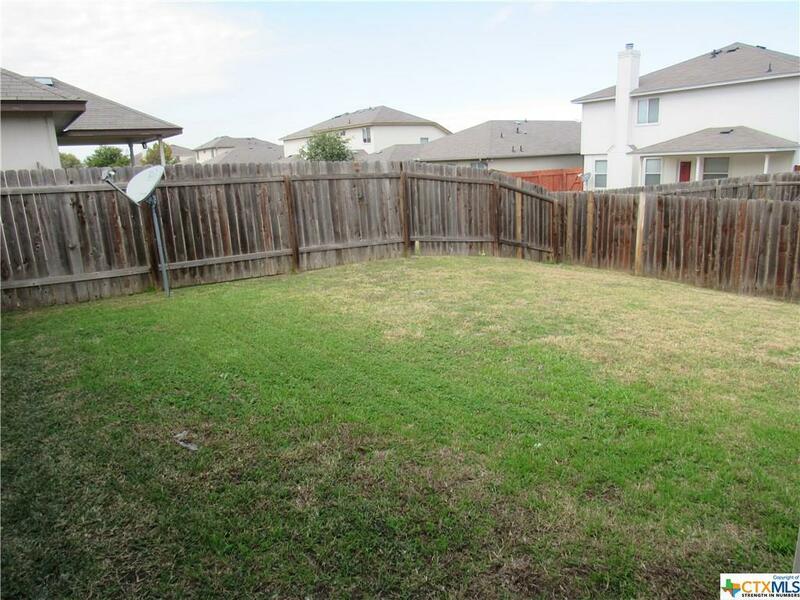 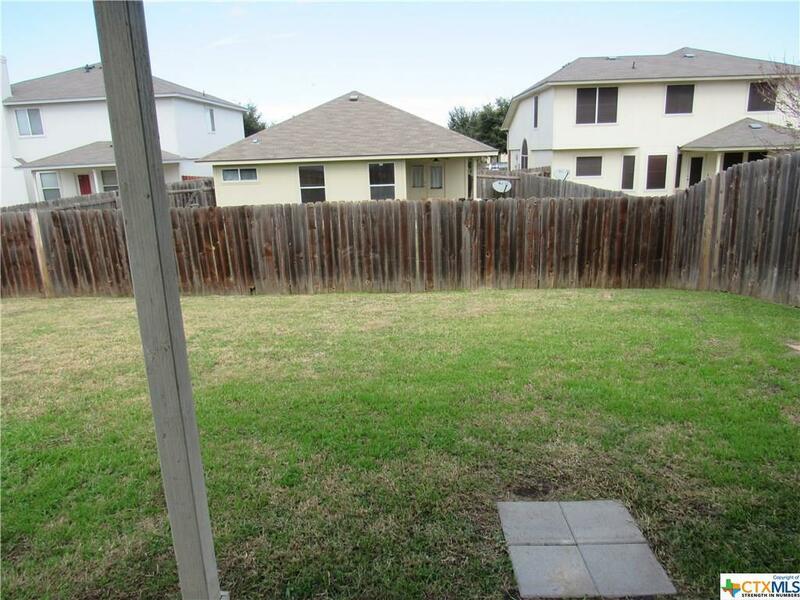 Nice landscape, garage opener, fenced yard. 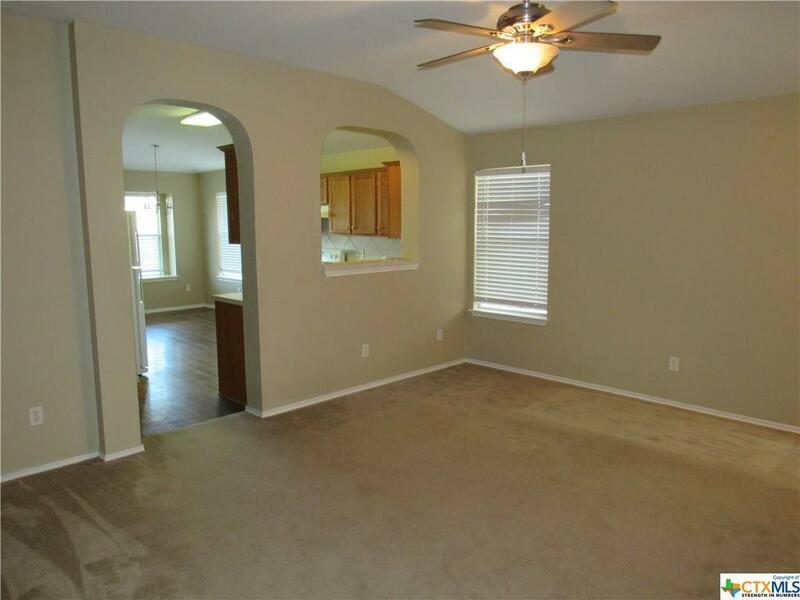 So many extras come with this home you must see for yourself!